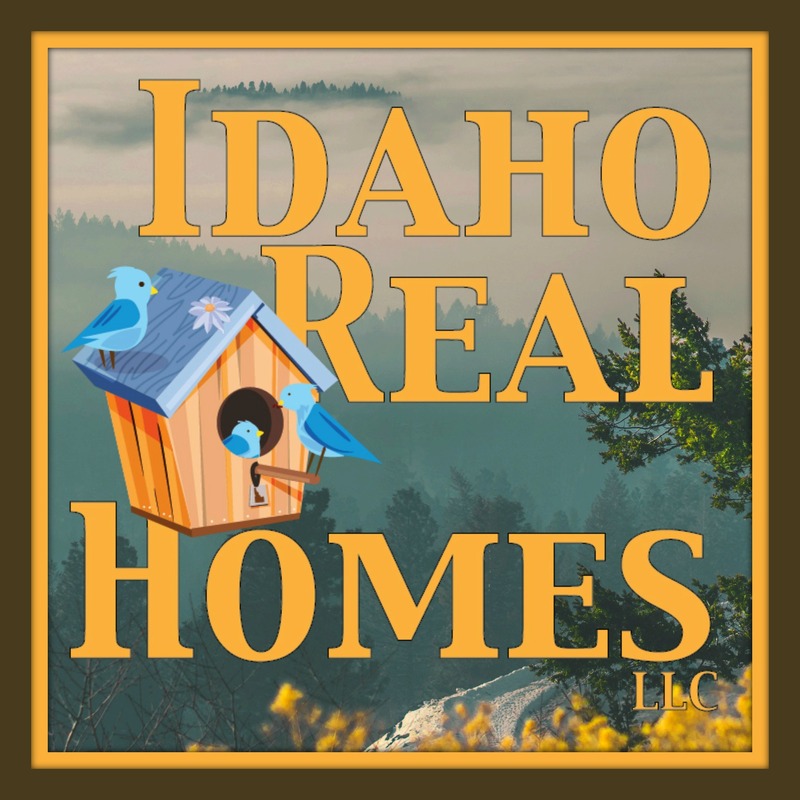 Athol Idaho Real Estate results are in 14 Homes sold this October 2018 in Athol Idaho. Down 1 from 2017 which sold 15 homes and 2016 which sold 23 Homes. There is currently 43 homes for sale in Athol or about 2 3/4 worth of inventory. Remember it takes 6 months worth of Inventory to be at the beginnings of a balanced market. 4 New construction homes sold in Athol 2018. These 4 homes sold for an average price per sqft of $210. The average lot size was 5 acres. These homes were built this month by Homes Northwest, Daum Construction and Ela Construction. 2017 had 3 new construction homes sold. They sold for an average price per sqft of $156. They averaged out of 7.52 acres. No 2016 sales in October that were new construction. 2 Existing homes on city lots sold in Athol during October 2018. They sold for an average price per sqft of $106 with average days on market of 77 days. The average lot size was .35 acres. Homes were from Clagstone and Northern Meadows. 1 Existing home sold in 2017 it sold for an average price per sqft of $175 it was on the market for 56 days. No 2018 Sales on 1-2 acre lots. 2017 had 2 homes on 1.68 acre lots. They sold for an average price per sqft of $161 and were on the market for 108 days. October 2016 had1 home sell. It sold for an average price per sqft of $102. It was on the market for 102 days. 3 existing homes on 5 acre lots selling for an average price per sqft of $200. The average days on market were 70 days and the average lot size was 5.18 acres. Homes selling this month came out of Silver Meadows and Forest View RecTrac. 2017 had 4 homes on 5 acre lots sell. They sold for an average price per sqft of $165 and were on the market for an average of 78 days. October 2016 had 10 homes on 5 acre lots sell. They sold for an average price per sqft of $153 with an average of 113 days on market. 5 Existing homes sold this October that were on 10 acre lots. They sold for an average price per sqft of $176 with average days on market of 86 days. Average lot size was 9.87 acres. Most of these homes sold this month were sold out of Shamrock Ranch. 2017 had 4 homes in October sell. They sold for an average price per sqft of $160. They were on the market for 68 days. October 2016 had 6 homes on 10 acres sell. They went for an average price per sqft of $141 with an average of 139 days on market. No 2018 October sales this year on homes that had more than 10 acres. 2017 October had 1 home sell. The average price per sqft was $204 with 71 days on market. October 2016 also had 1 home selling for $176 per sqft with 70 days on market. Have an Athol Home you are considering Selling? Request your home Valuation Here! 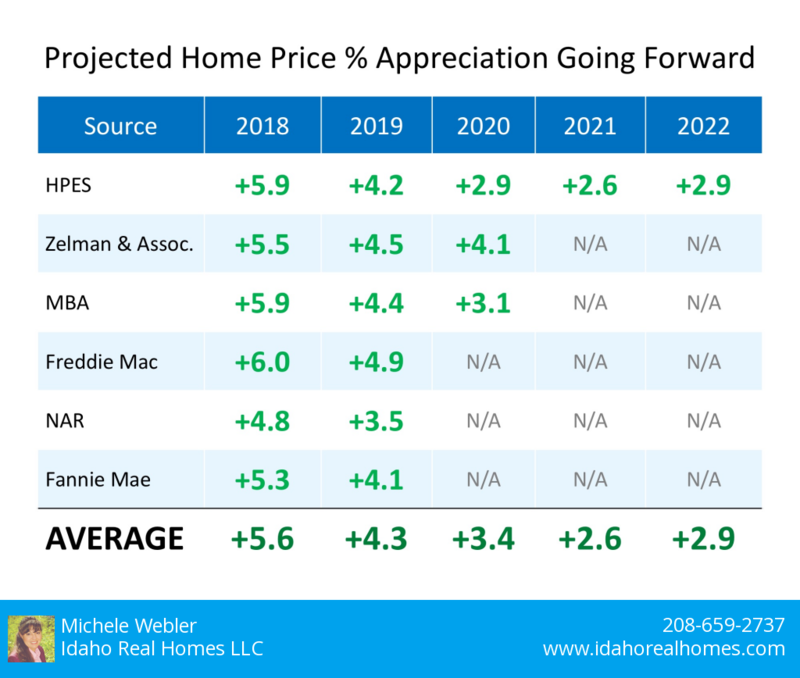 Curious about Previous Home Values? Live Link to all of the Athol Homes!